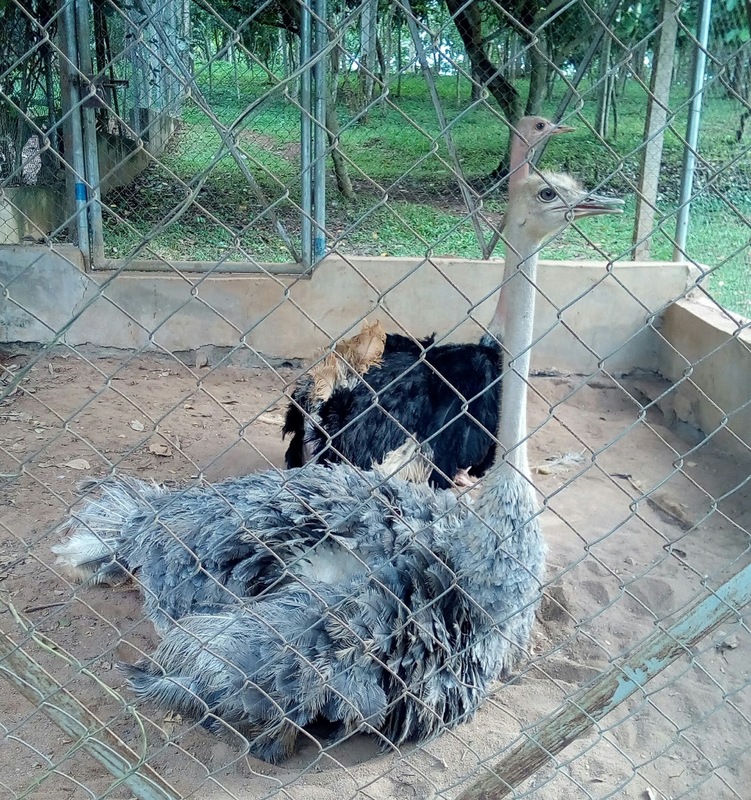 Ostrich farming is an under-exploited enterprise in agriculture. 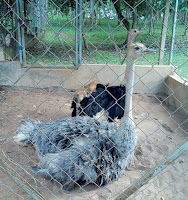 Ostrich is a large breed of bird commonly reared in the savanna area; it is a highly valuable bird that has zero waste. Ostrich are reared for several purposes; such as the egg, feather, meat, hide and manure. Ostrich egg is the biggest among all birds; it is highly nutritious and large enough to cater for a nuclear family meal. Ostrich feather is used for cleaning hardware and it is of cultural importance. This bird grows 25cm daily during their early days; their eggs weigh about 1.8kg and have an incubation period of 120 days. Ostrich is the fastest animal; it can run at 65km/hour. Ostrich do not jump because of their huge body weight. They can be domesticated for meat and can live up to 50 years. Download this manual and get all the rudimentary knowledge about ostrich farming.